How Much do Geographers Make? 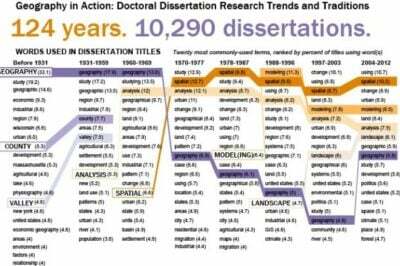 Geographers find work in a variety of disciplines both in the physical and human geography related fields. 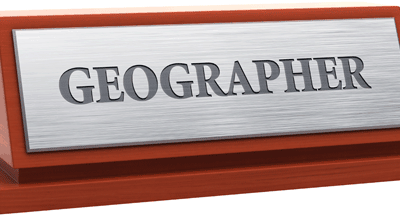 Geographers are employed as cartographers, urban planners, climatologists, natural resource managers, and emergency management personnel; any industry requiring the development or analysis of geographic data will often have a geographer on staff. The Bureau of Labor Statistics (BLS) compiles an Occupational Outlook for many disciplines and reports that the 2012 ten year growth rate for geographers is “much faster than average” at 29%, compared to an overall 11% growth rate for all industries. The BLS reports that half of geographers in the United States work for the federal government. The USGS, NASA, and the Department of the Interior are just a few of the many federal agencies that employ large numbers of geographers. Geographers find work in other areas such as teaching in schools, as part of consulting firms that support government agencies, and private businesses. The BLS has predicted that the number of workers in the geography field will increase 35% between 2010 and 2020 as compared to an average increase of 14% for all occupations. The earnings of geographers varies greatly depending what industry and where in the United States they work. The BLS reports that the median wage for geographers in May of 2012 was $74,760. This is more than double the median wage calculated for all workers at $34,750. The of average salaries in 2013 for geographers ranged from $42,940 for the bottom 10% of earners to more than $103,870 for the top 10%. Where you are employed as a geographer varies greatly depending on where in the United State you work. The state of Oklahoma pays the best average salary with $98,640. New York follows with $90,590 Completing the top five highest states for geographer salaries are: Illinois ($88,600), Maryland ($87,560), and Virginia ($85,670). You can find more detail about where geographers work and how much they make on average at various levels of geography on the BLS site. 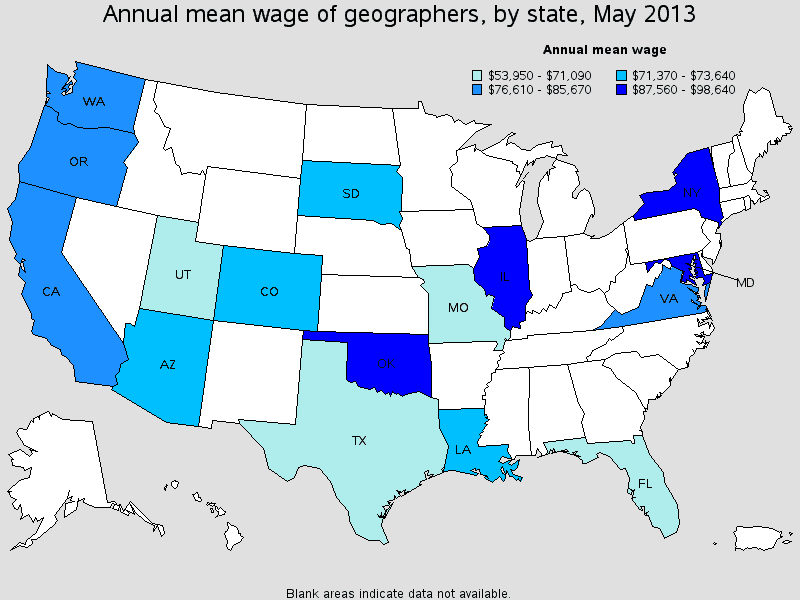 Mean salaries for geographers by state, May 2013. Source: BLS. The BLS reports that those working for the federal government earn the highest mean wage at $78,720. The Professional, scientific, and technical services sector offers the second highest median wage at $65,150. The top third sector is educational services; state, local, and private which offers a median salary of $53,150. It’s a good time to be a geographer. The employment opportunities are growing at a high rate for those in the geography field. Geographers are employed in a variety of fields such as government, engineering, scientific research, and retail development. The potential salary for a geographer varies greatly depending on the industry and state, so it’s a good idea for geography job seekers to research the best location and sector to work in.